Sewer | Doug Turner Plumbing CO.
Is Your Plumbing System in Need of Hydro-Jetting? 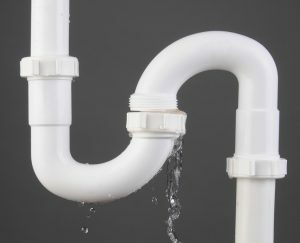 Maybe the last time you had a slow drain or two, you were able to resolve the problem on your own, fairly quickly. Perhaps it was as easy as reaching it to clear out some hair from the shower drain, or using a plunger to clear out a superficial kitchen sink clog. Eventually, though, you may have too stubborn of a clog that requires you to call for professional plumbing in Cinco Ranch, TX. And we may recommend that we use hydro-jetting to relieve the issue. This sort of job can only be done by a pro, and may leave you wondering if it’s even really necessary. Keep reading to learn more about your drains and this service. Posted in Drain and Sewer | Comments Off on Is Your Plumbing System in Need of Hydro-Jetting?